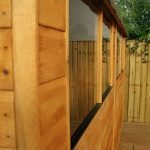 What’s not to love about this majestic large shiplap apex shed? 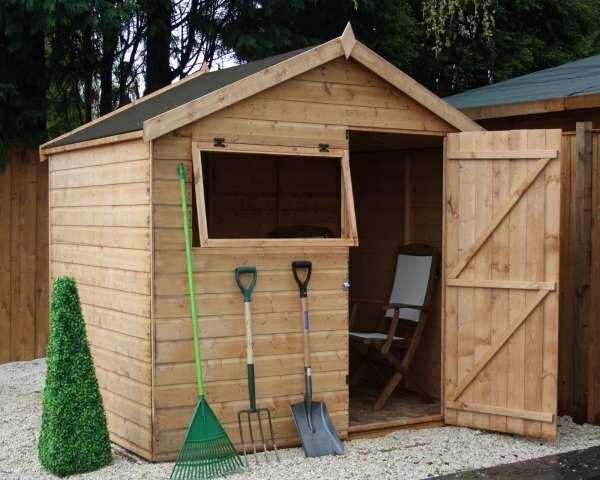 Built with durability in mind, this shed has been designed to stand the test of time. 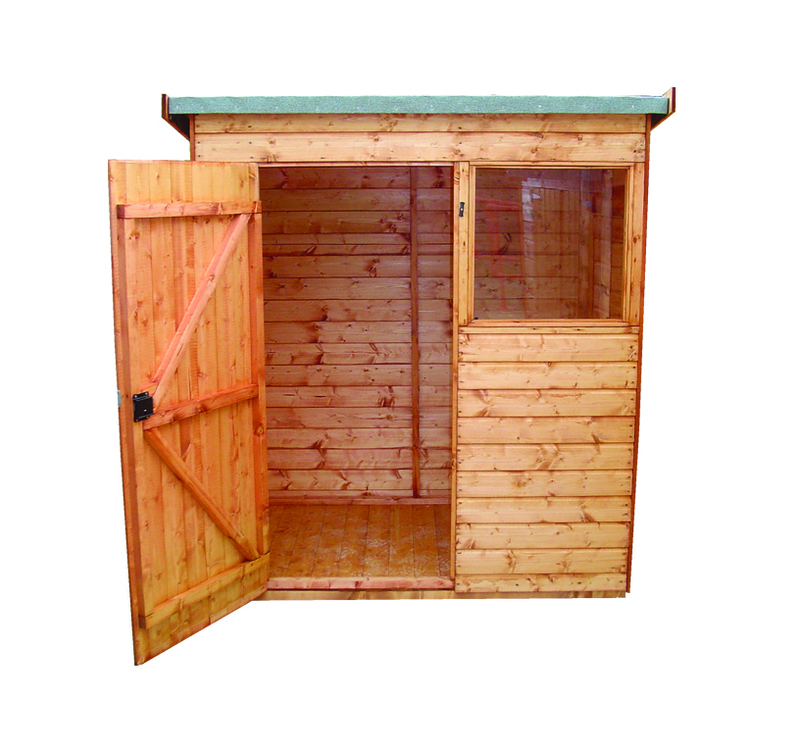 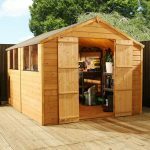 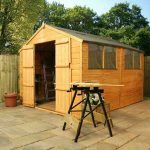 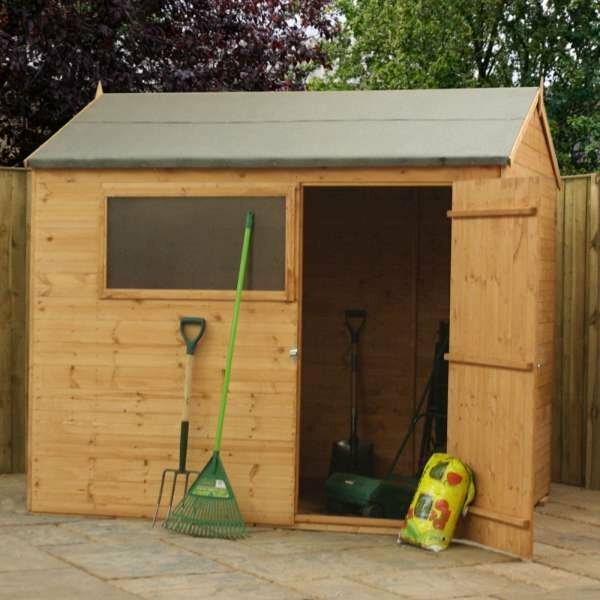 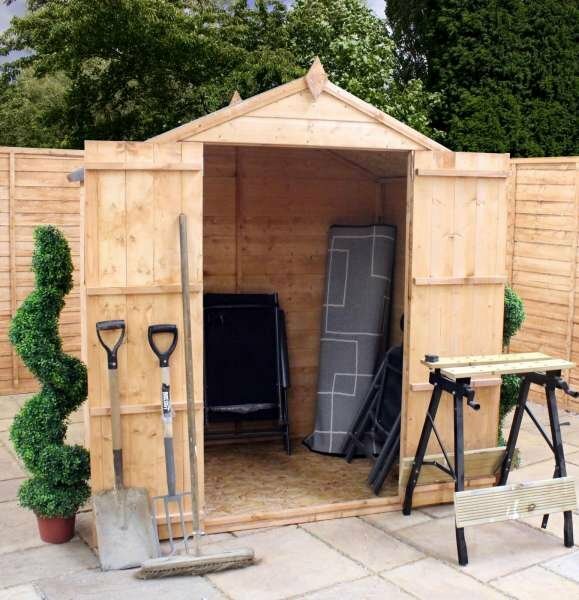 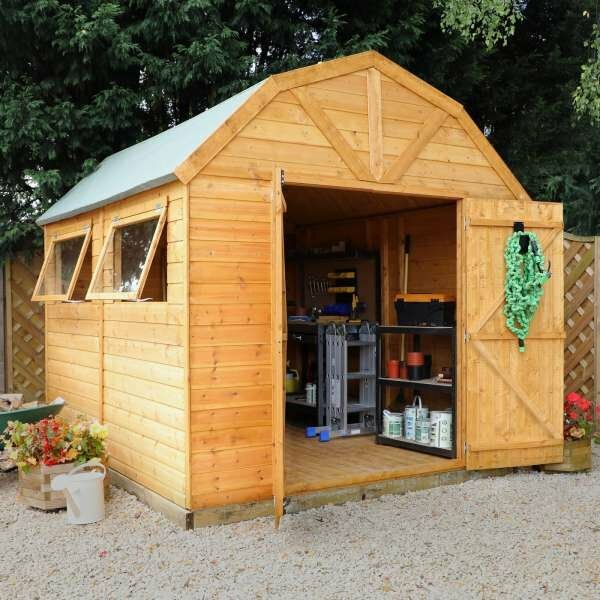 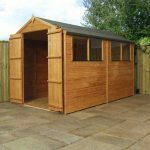 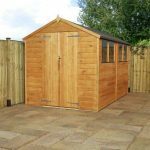 The large shed is ideal if you intend on storing larger garden or household items in it or using it as a workspace. 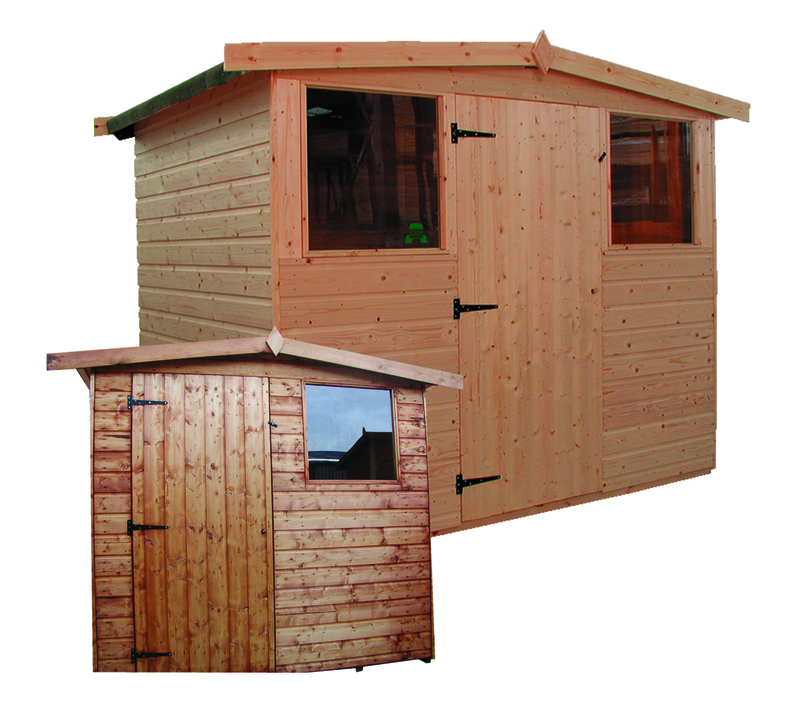 It’s built with the highest quality materials which makes it attractive as well as robust. 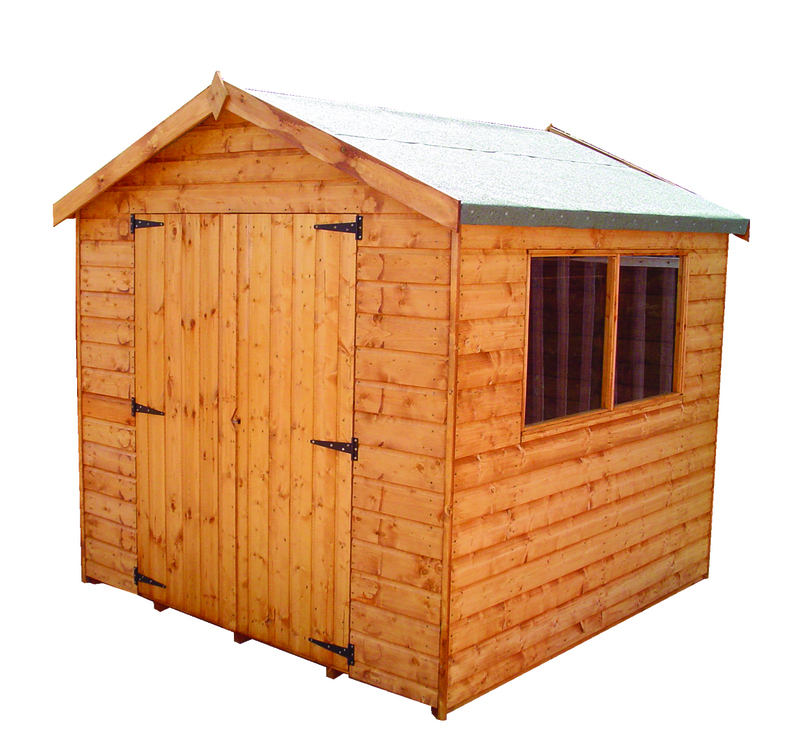 With the use of 12mm interlocking shiplap timber panels, this shed sits at home wherever you put it. 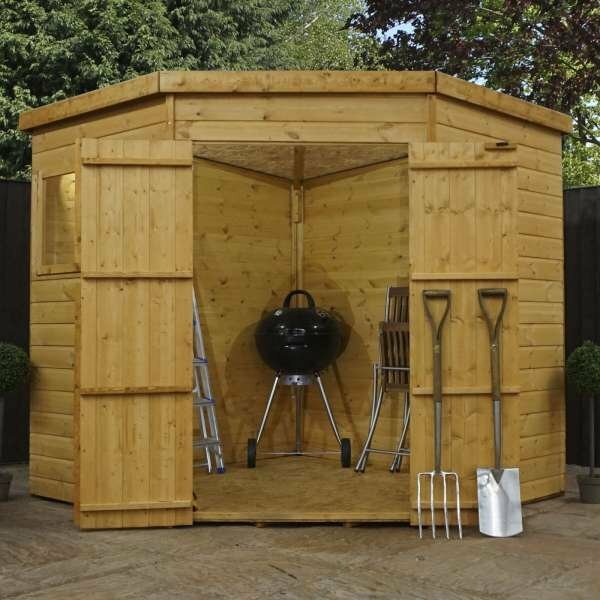 You’ll never be disappointed with this stunning range. 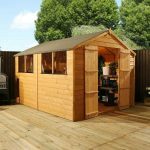 Grab yourself a bargain while you can! 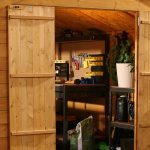 Options include: 10×6 Shiplap OSB Apex, 10×6 Shiplap OSB Apex With Installation, 10×8 Shiplap OSB Apex, 10×8 Shiplap OSB Apex With Installation, 12×8 Shiplap OSB Apex, 12×8 Shiplap OSB Apex With Installation.